Support for Families of Children Diagnosed with Rare, Life-Limiting, or Complex Medically Conditions. Childhood Rare Disease Advocacy. 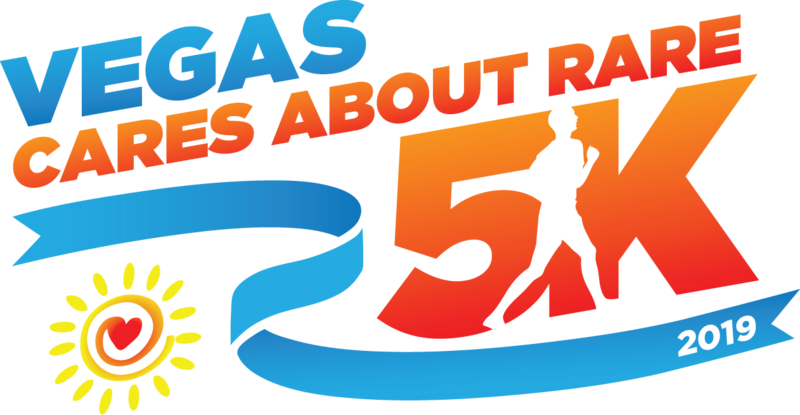 Color Run Las Vegas 2015 – Join the Little Miss Hannah team! Sign up today and join the fun! Join the Las Vegas Color Run, 2/28/2015 and support the Little Miss Hannah Foundation at the same time! 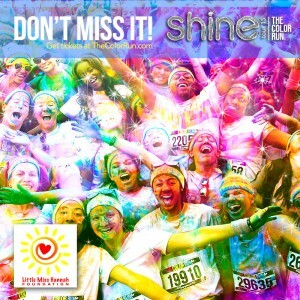 Use code ‘LMHFOUNDATION‘ and you will save $5 off the registration fee, and the Color Run will donate $5 to our organization for each registered participant. You can also join our “Little Miss Hannah” team when you register. We can’t wait to see how big a team Little Miss Hannah will have that day!